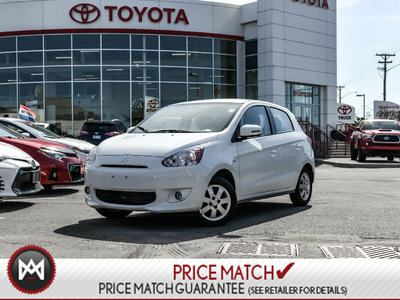 Details 2015 Mitsubishi Mirage SE, HEATED SEATS, BLUETOOTH, PWR GROUP. This is the Fully loaded version of this car, where are you going to get something with these options and this low of a price with lots of factory WARRANTY ! MItsubishi has a 10 year warranty !! Come and get it ! Engine: 3 Cylinder Engine 1.2L - 3 cyl.